Separated Usability Modes for Admin and Consumers. Our field proven SecuredCarComm solution is already deployed in mass scale as part of the Volkswagen DataPlug offering. View case study. 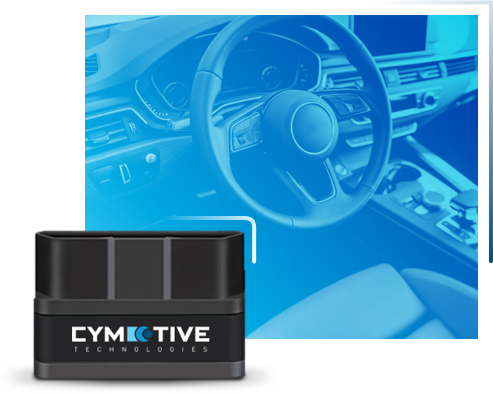 CYMOTIVE’s Intrusion Detection System (CIDS) identifies and alerts about compromised components within a vehicle network. Designed to monitor the vehicle’s cyber health, the system detects abnormal behavior in the vehicle’s networks and other components. Critical threats are reported to the Backend for further analysis and if needed, for further preemptive measures. Developed according to AUTOSAR architecture and standards, the solution is ready for quick integration into the connected vehicle. 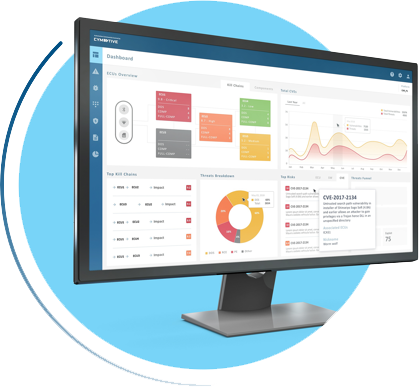 CYMOTIVE’s Command and Control Platform is a comprehensive Cyber Security management dashboard that gives OEMs real-time security intelligence and visibility on their overall fleet health. CYMOTIVE’s Command and Control solution continuously assesses vulnerabilities and weaknesses in the vehicle’s software flaws, manages the vehicle’s assets and configuration, and enables fast response to threats that are in the context of the OEM fleet. The outcome is active prevention of vehicle hacking, lower risk and as a result, a safer fleet.